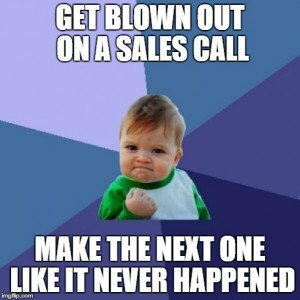 5 Types of Selling Styles – Which One is Yours? 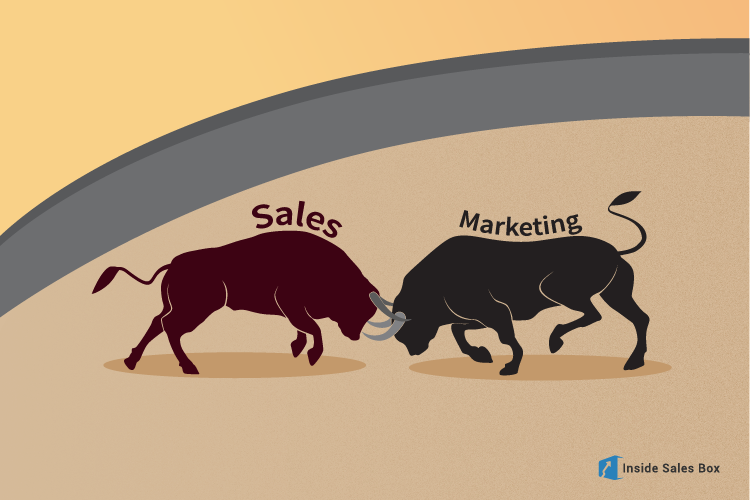 Are Sales Development and Business Development different things? Most organizations and sales teams see both the disciplines as just two ways geared towards the same activity. These two are two inconspicuously varied skills, and shouldn’t be considered synonymous job functions. 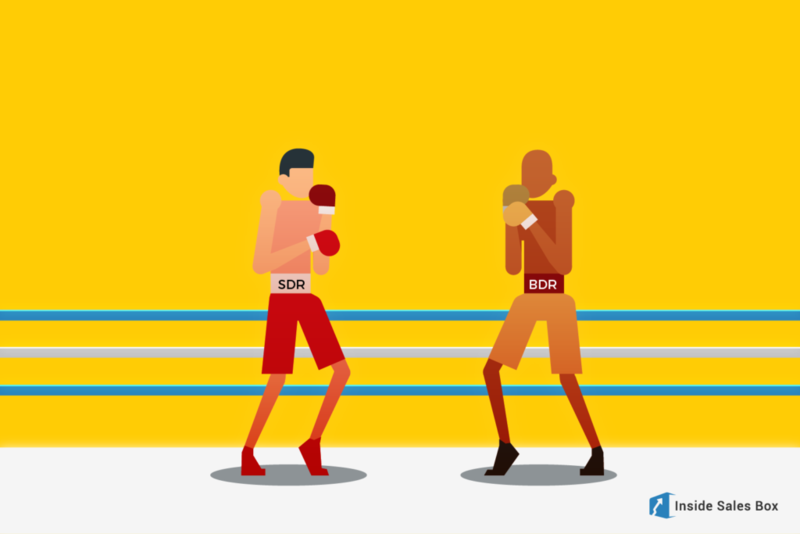 So, business development vs sales development. What is the difference? 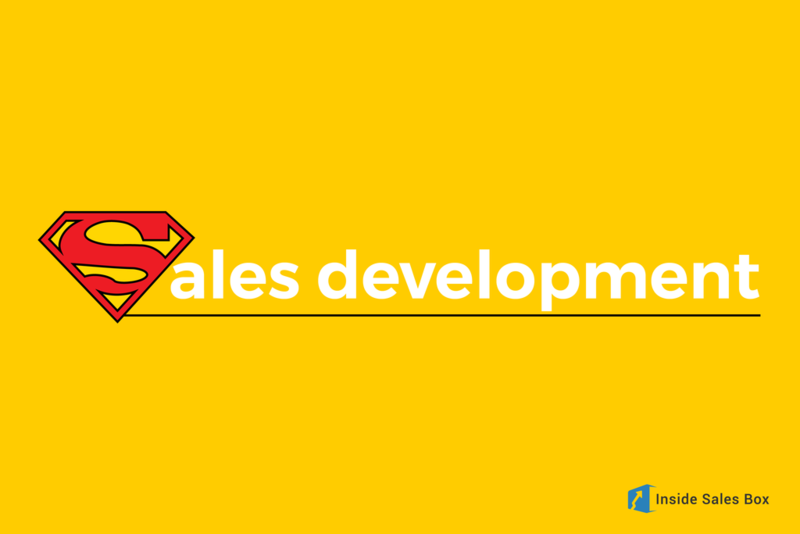 Why do you need a Sales Development Framework, Now?